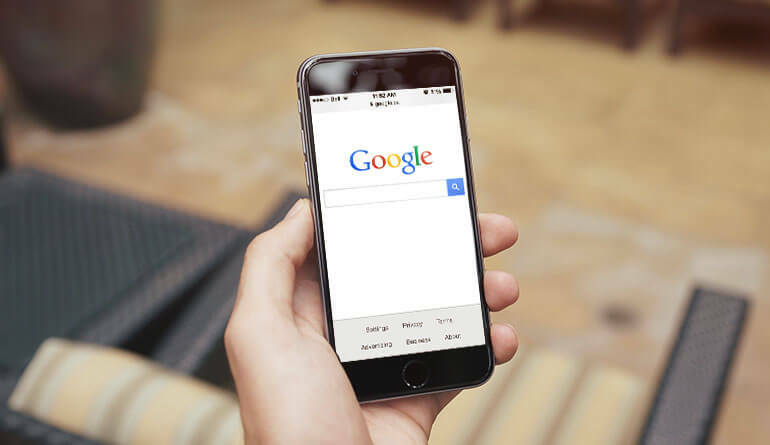 On April 21st, Google will be making a change in their algorithm that will use mobile-friendliness as a ranking signal. This will impact mobile search results and your online presence may be affected. This is a long time coming and it’s finally here. Are you ready? What are you doing with your website to prepare for this? You can read more about it here: Google Confirms Intentions for Mobile Search – What Now?